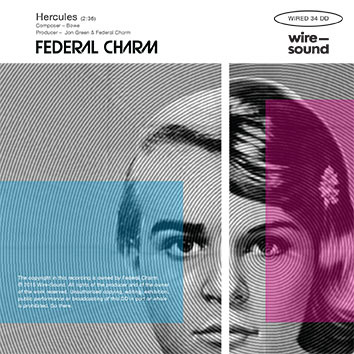 Issued originally on vinyl for Record Store Day 2016, this 5 track EP is now available as digital download. 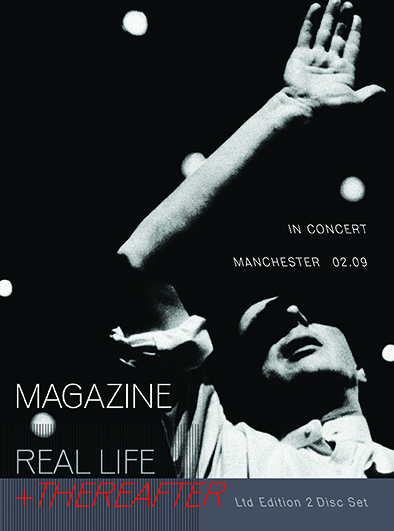 24 track stereo mixed recordings from the show @ The Academy, Manchester, from 17 February 2009. 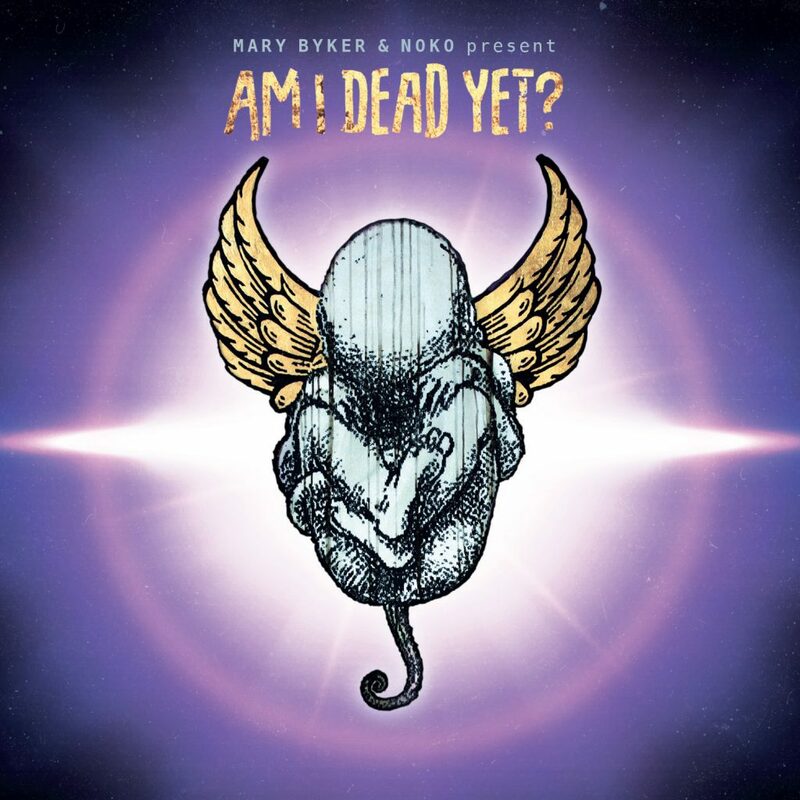 The 5 tracks include The Light Pours Out Of Me, Permafrost, Twenty Years Ago, Definitive Gaze and Thank You (Falettinme Be Mice Elf Agin). 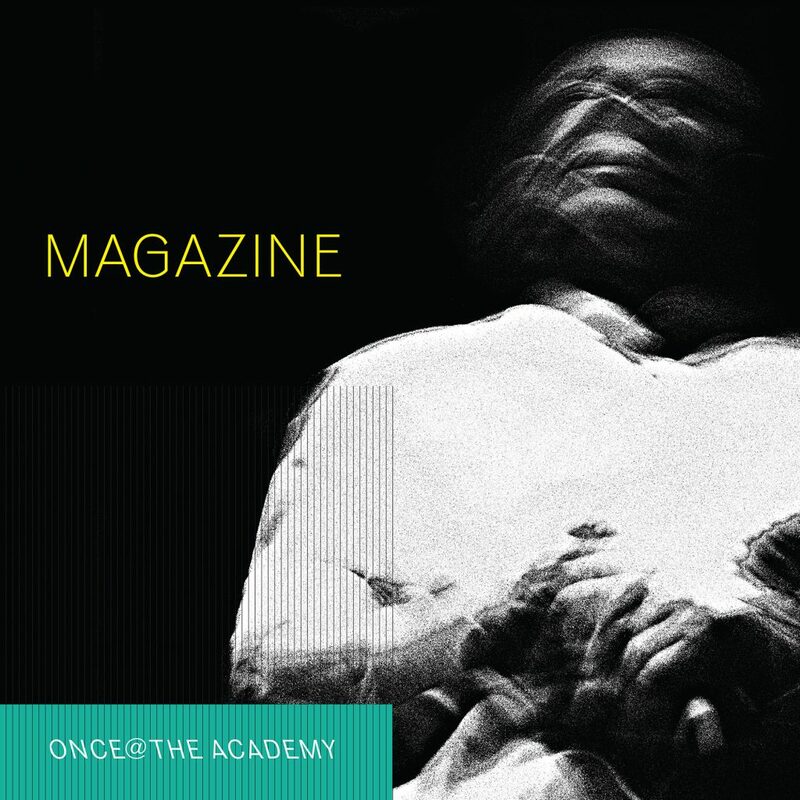 The first new recorded material since 1981 from Howard Devoto's peerless, impossibly influential, art-punk outfit, undiminished by age. 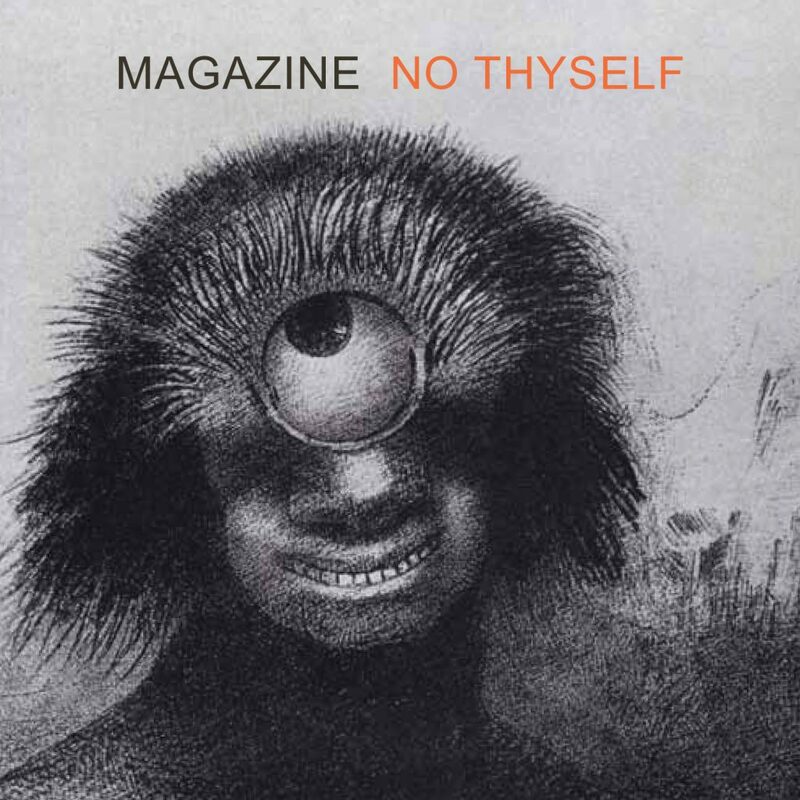 11 tracks : Do The Meaning, Other Thematic Material, The Worst Of Progress..., Hello Mister Curtis (with apologies), Physics, Happening In English, Holy Dotage, Of Course Howard (1979), Final Analysis Waltz, The Burden Of A Song, and the bonus track, Blisterpack Blues - ONLY AVAILBLE HERE. 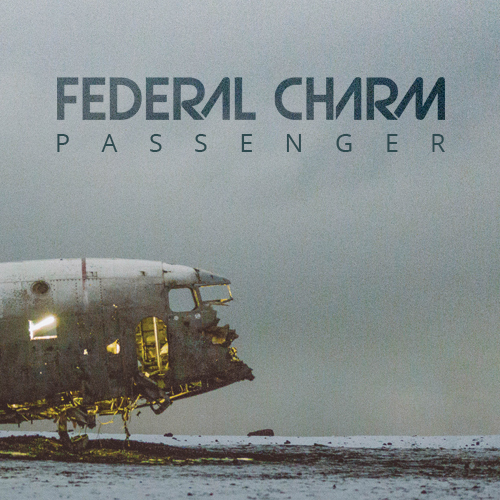 ’Halo’ is the third single to be taken from Federal Charm’s highly anticipated third studio album, ‘Passenger’. 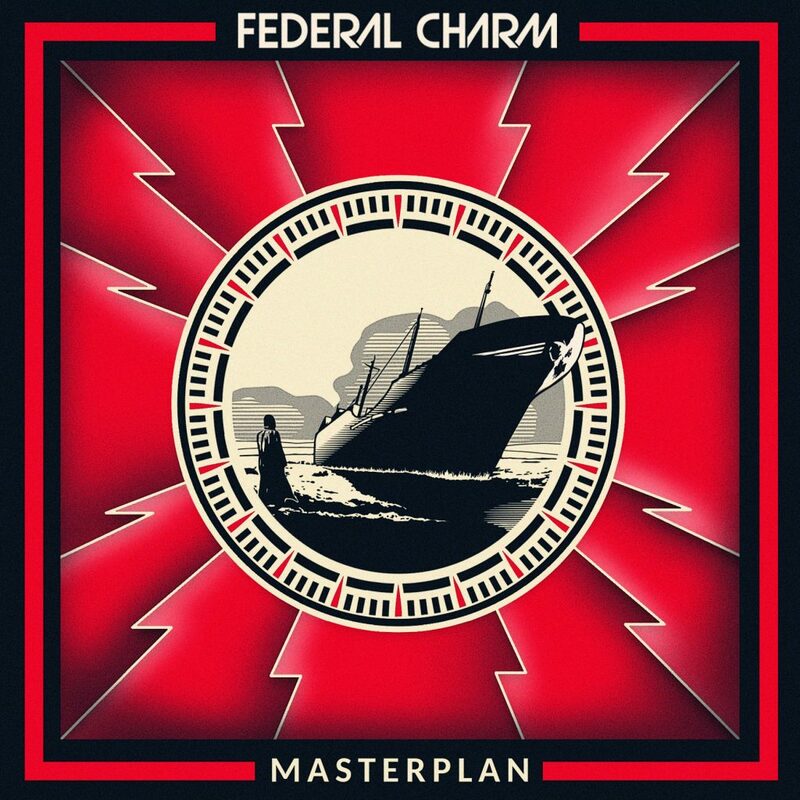 ’Masterplan’ is the final single to be taken from Federal Charm’s second album, ‘Across The Divide’. 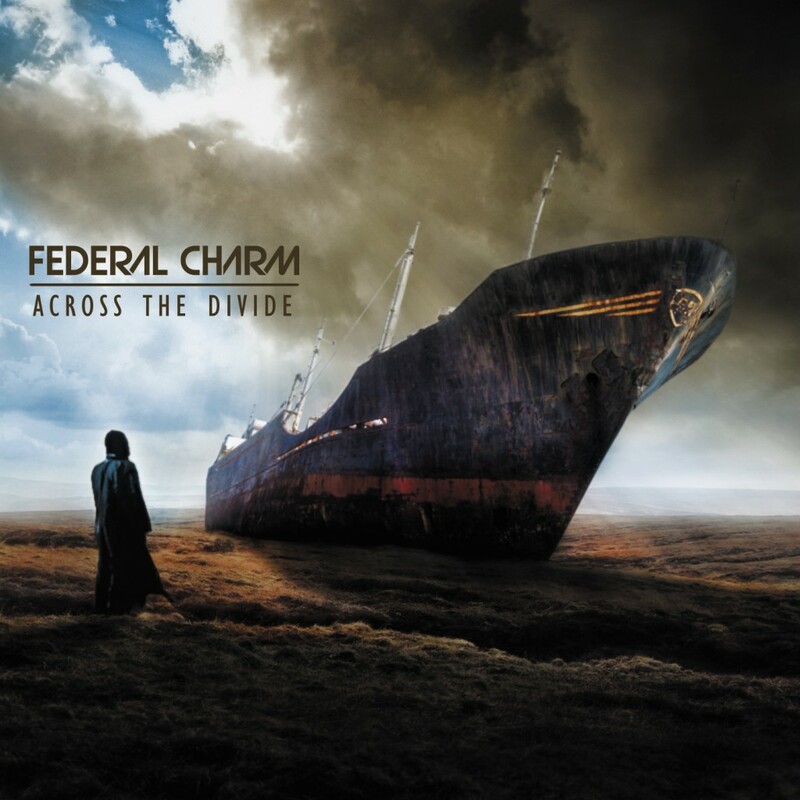 ’Hercules’ is the first single to be taken from Federal Charm’s second album, ‘Across The Divide’. 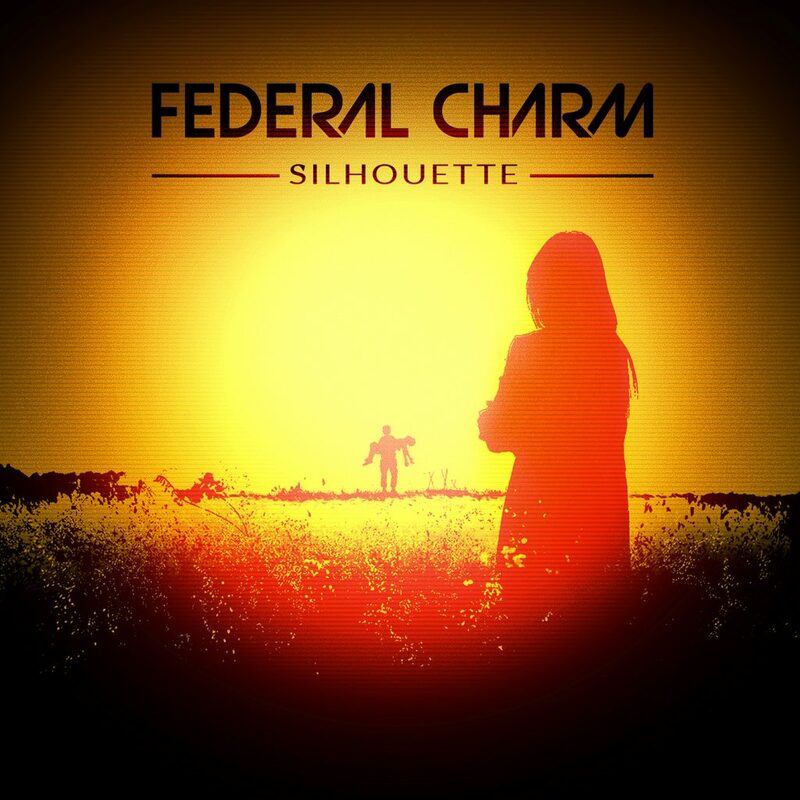 ’Silhouette’ is the third single to be taken from Federal Charm’s second album, ‘Across The Divide’. 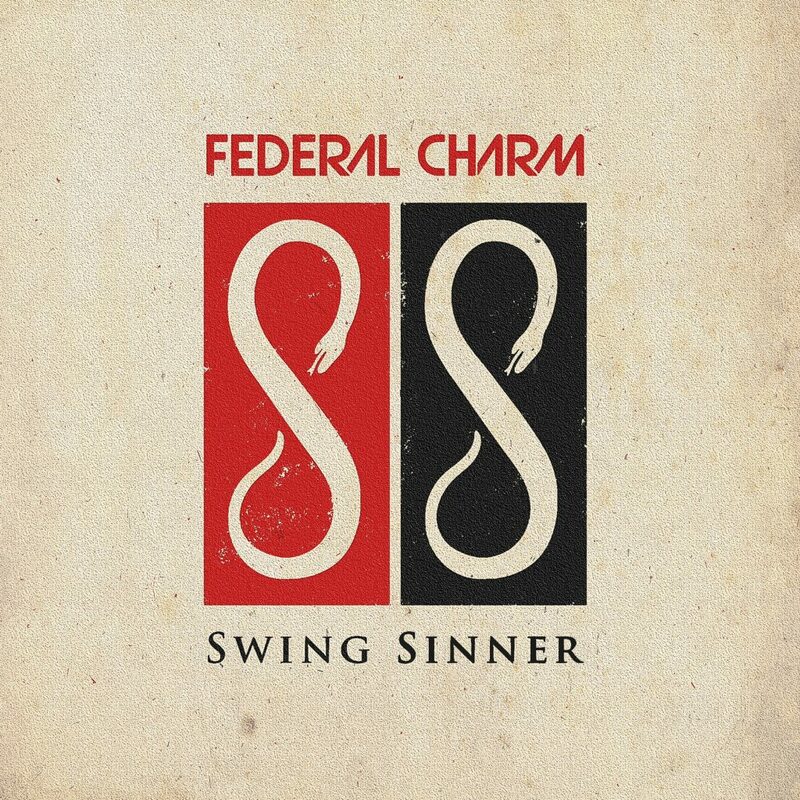 ’Swing Sinner’ is the second single to be taken from Federal Charm’s highly anticipated third studio album, ‘Passenger’. 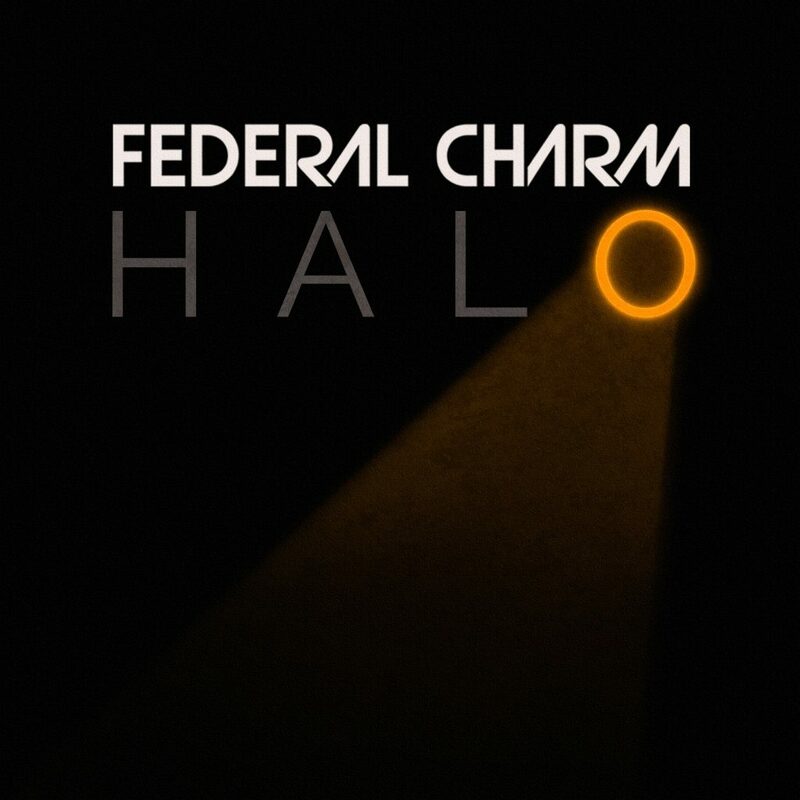 The eagerly awaited third Federal Charm album. 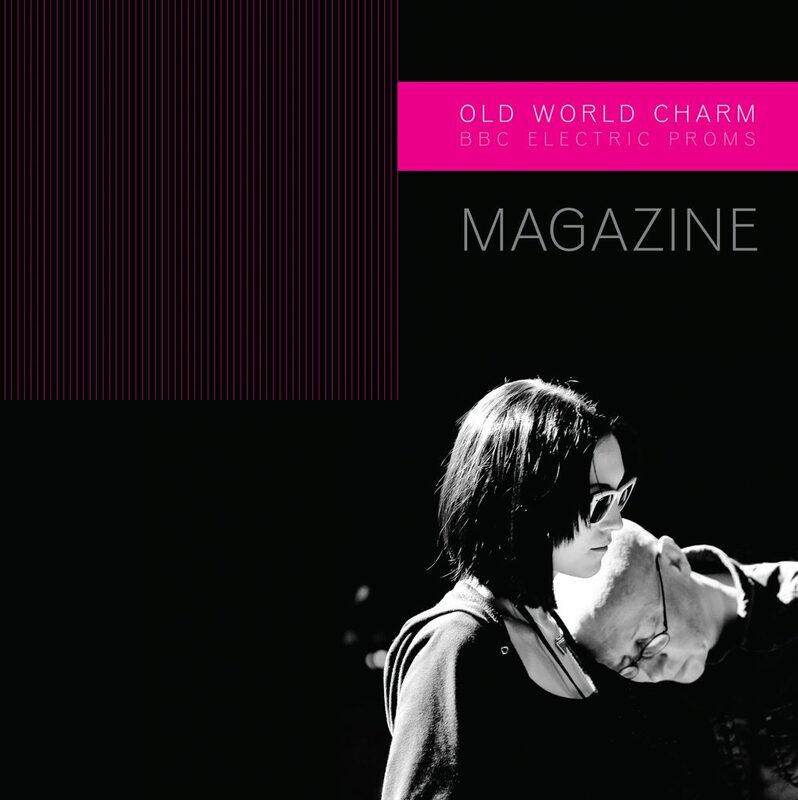 11 tracks from the very top drawer, featuring the lift-off singles ‘Choke’, ’Swing Sinner’ and ‘Halo’. 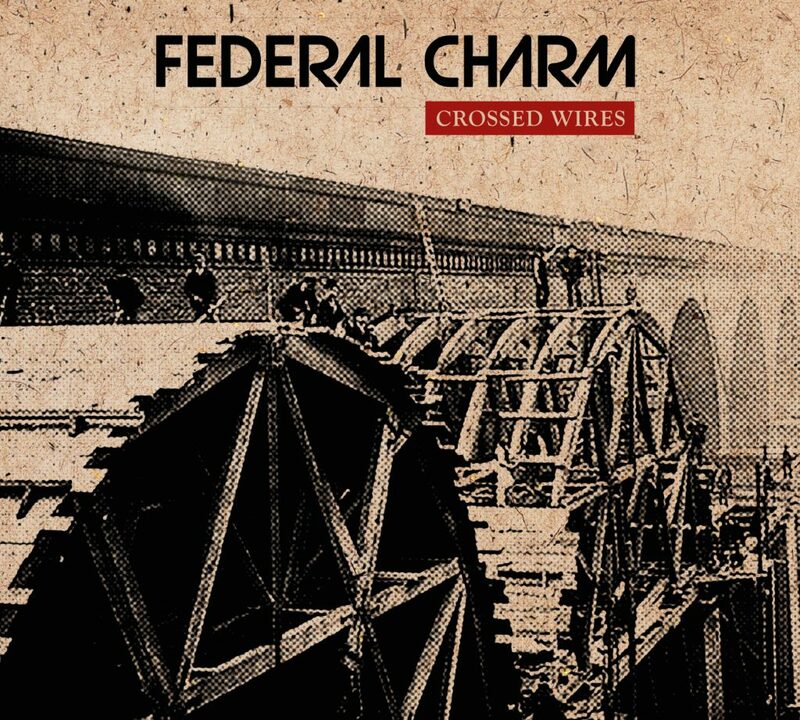 The Federal Charm mini-album released between the 'Across The Divide' and 'Passenger' albums. 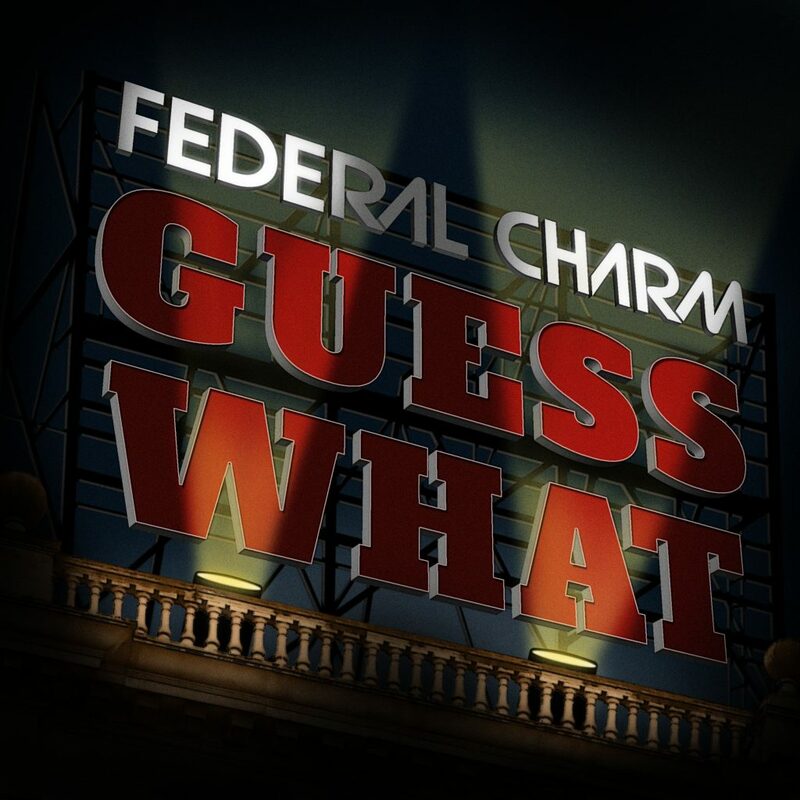 Eight tracks featuring acoustic versions of songs that appeared on the debut album, 'Federal Charm' and 'Across The Divide', including 'Guess What', 'The Stray', 'Silhouette' and 'Somebody Help Me'. 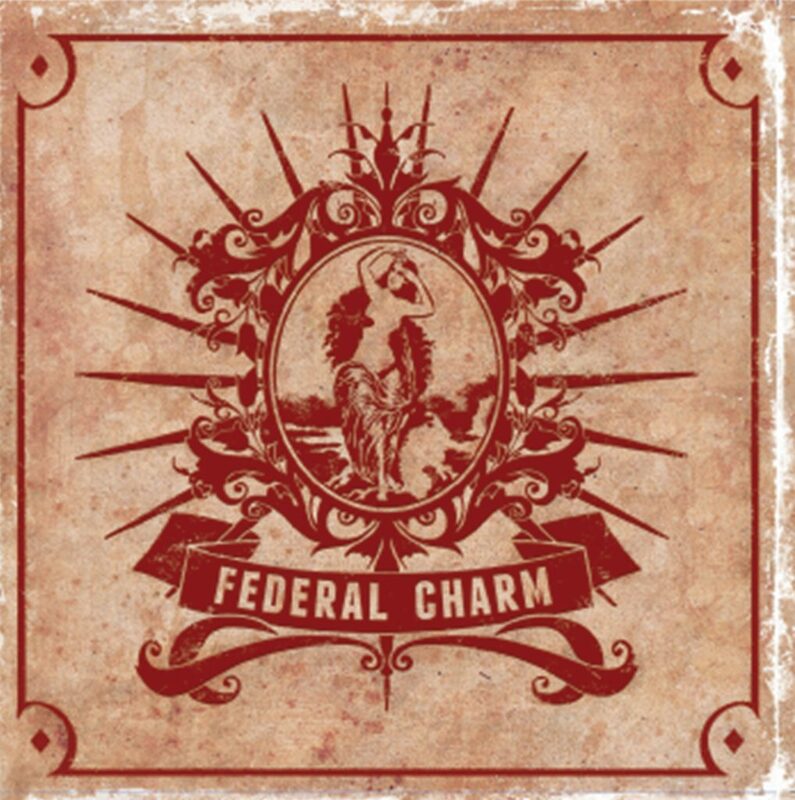 The debut Federal Charm album. 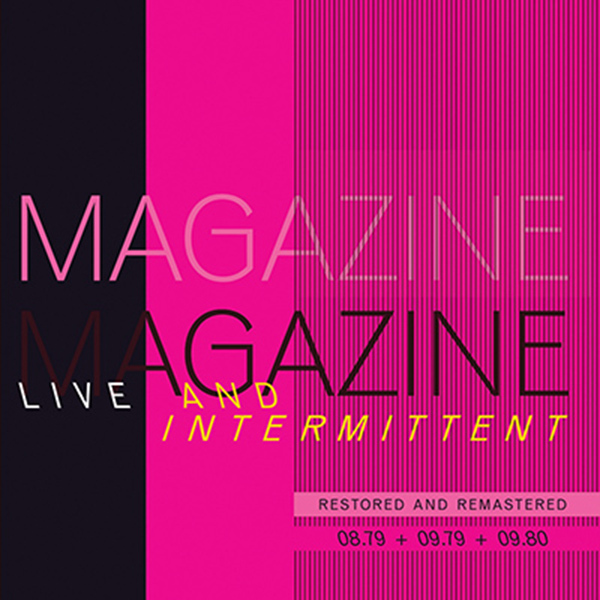 Features the stand alone singles 'Gotta Give It Up' , 'Reaction', and crowd favourite 'The Stray'. 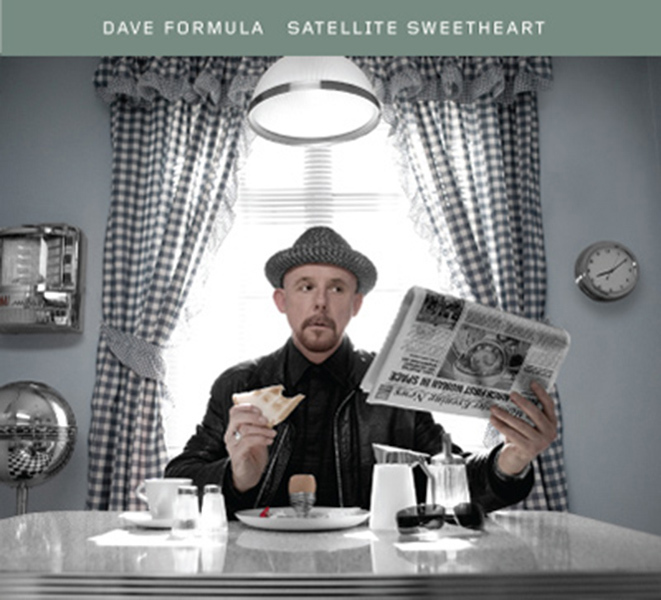 Features the stand alone singles 'Hercules', 'Guess What', 'Masterplan' and 'Silhouette'. 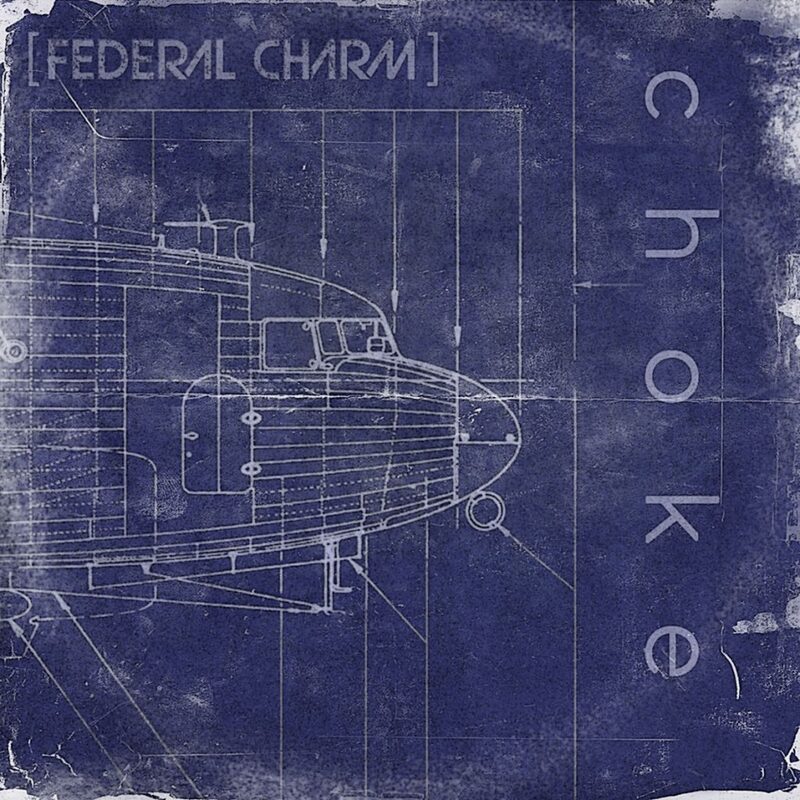 ’Choke’ is the first single to be taken from Federal Charm’s highly anticipated third studio album, ‘Passenger’.